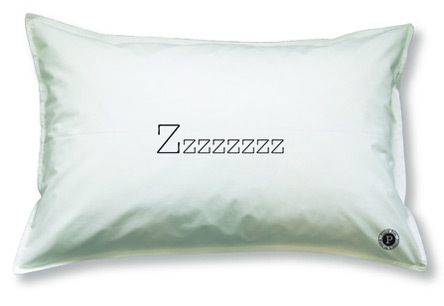 If you are looking for a quick and easy way to spruce up tired bedding, try a graphic pillow case. 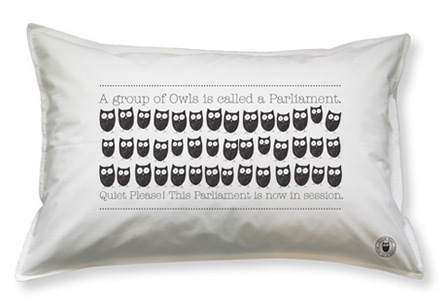 These fun, quirky pillow cases are designed and printed in Melbourne by Pillow Poet. 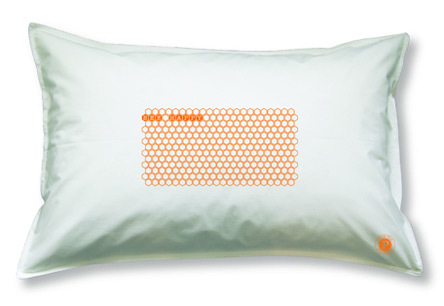 The hardest part will be choosing one - learn to type overnight with the qwerty keyboard, go simple with a sweet pink heart, snooze with a parliament of owls or a sunshine-y beehive .... or bring on the Zzzzzzz's with a Z pillow. 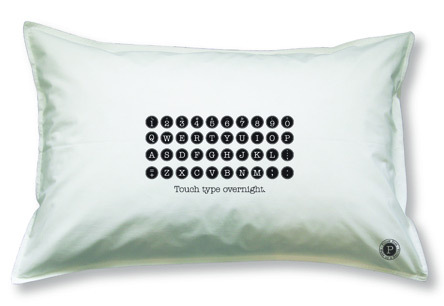 Pillow Poet pillow cases are printed using water based inks on 100% organic cotton. You'll also find an A-Z of art print posters printed on 90% Bamboo & 10% Cotton rag paper - hip and educational too. 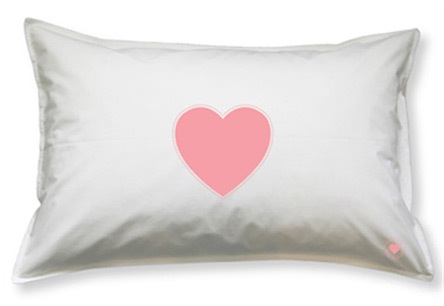 Choose these pillow cases and more from the online store.